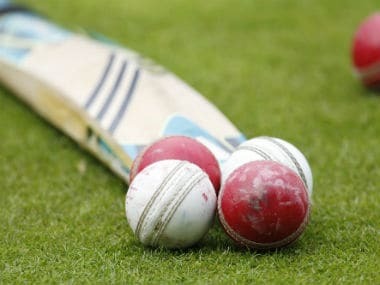 Uttar Pradesh became the second side from Group C to make it to the Ranji Trophy quarter- finals after Rajasthan when they drew their final league game against Assam. Abhimanyu Easwaran, who scored a majestic 183 not out during Bengal’s record run-chase of 322 against Delhi, is his state's leading run-scorer this season. 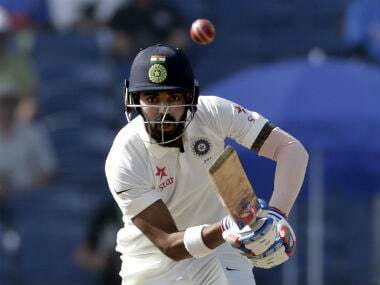 Bengal chase 322 to beat Delhi, Gujarat trounce Maharashtra by innings and 130 runs and more in our Ranji Trophy wrap. 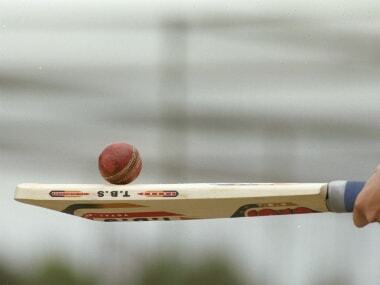 India A were 38 for one in 14 overs at the draw of stumps on day three. Ravikumar Samarth (27 not out) and Ankit Bawne (5 not out) were on the crease after Abhimanyu Easwaran was dismissed in the seventh over. 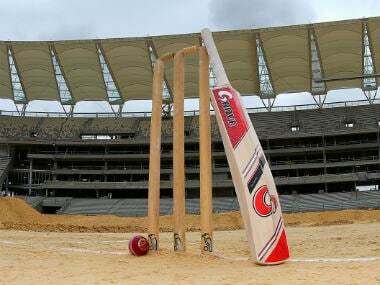 Young Karnataka batsman Ravikumar Samarth's unbeaten half-century was the only highlight for India A in their rain-affected second 'unofficial Test' against New Zealand A, which ended in a draw. 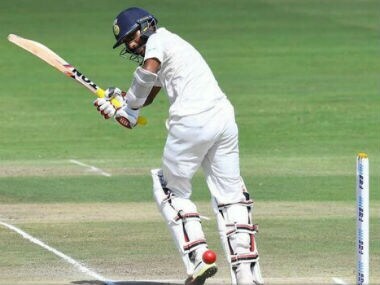 At stumps on the third day, India A were 63 for 2 with in-form Mayank Agarwal batting on 25 in company of Ankit Bawne (6 batting). 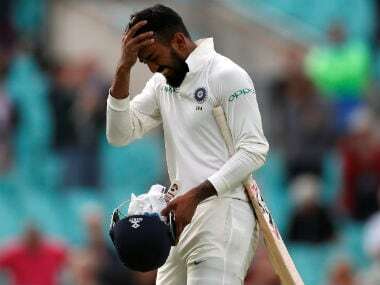 These 23 players are the ones who are not in the BCCI's Central Contract list which has elite internationals such as Virat Kohli, Rohit Sharma and MS Dhoni. Mohammed Shami has had a rough time off the field with his wife Hasin Jahan filing a police complaint against him for domestic violence.